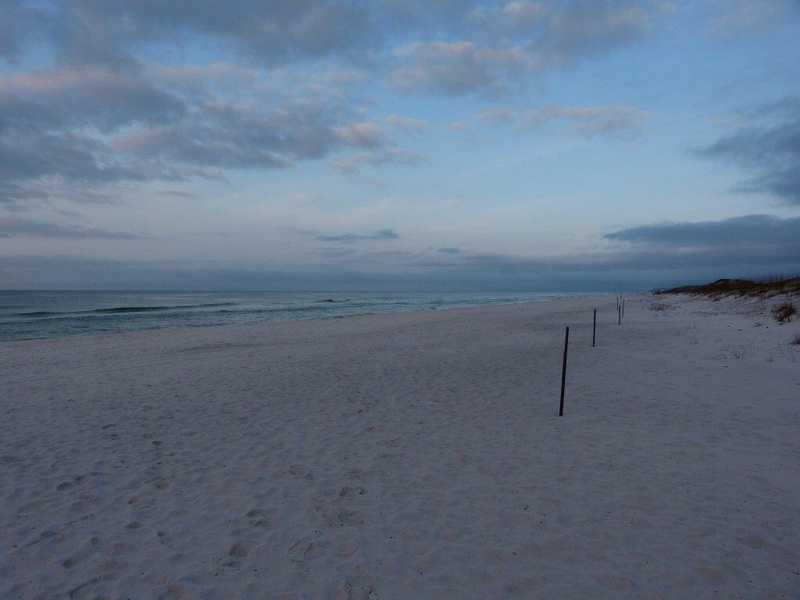 The picture below is of the beach this morning at 6:30. Beautiful white sand and emerald water as far as you can see, and not one person on it. 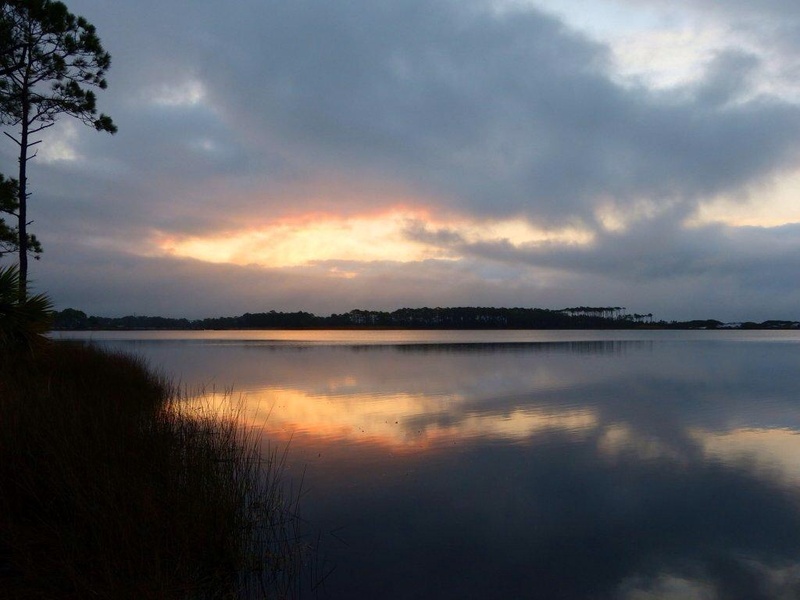 This entry was posted in camping, Rving on February 24, 2014 by Ramblin' Rose. Wow! You are living the dream! Your days sound like pure paradise! Your photos prove it too! Keep having fun….I know you are and will! 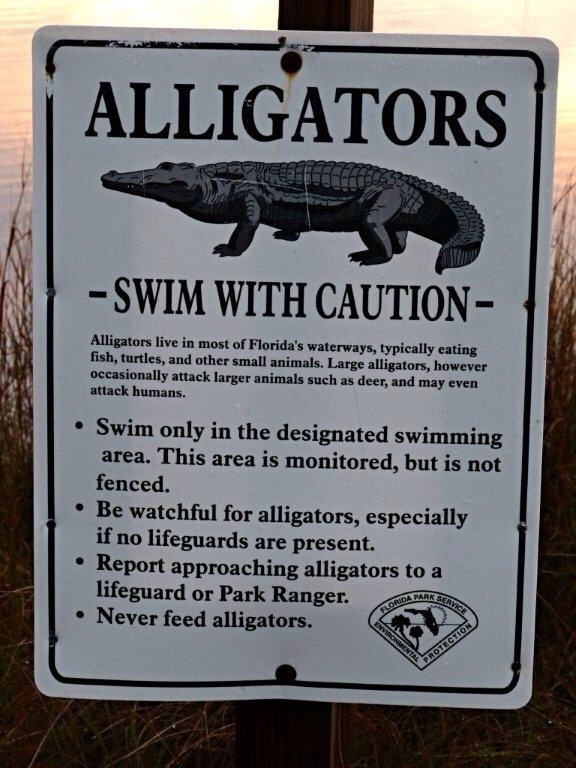 Reading the Alligator sign…I think I’d move on elsewhere! Really enjoying your blog!